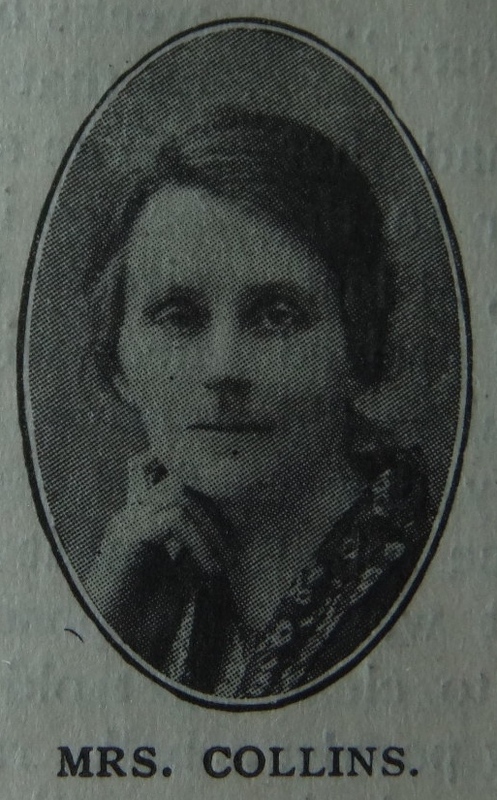 Thomas was born in late 1870 at Darfield, Yorkshire, to parents Michael and Elizabeth. His father, a coalminer, was a local preacher for over sixty years. In later years Michael became a coal dealer and debt collector. 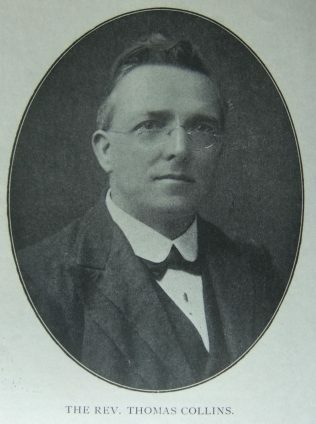 Under the Rev Jonathan Goldthorpe’s ministry at Morley, Thomas became a catechumen member, and when seventeen a local preacher. 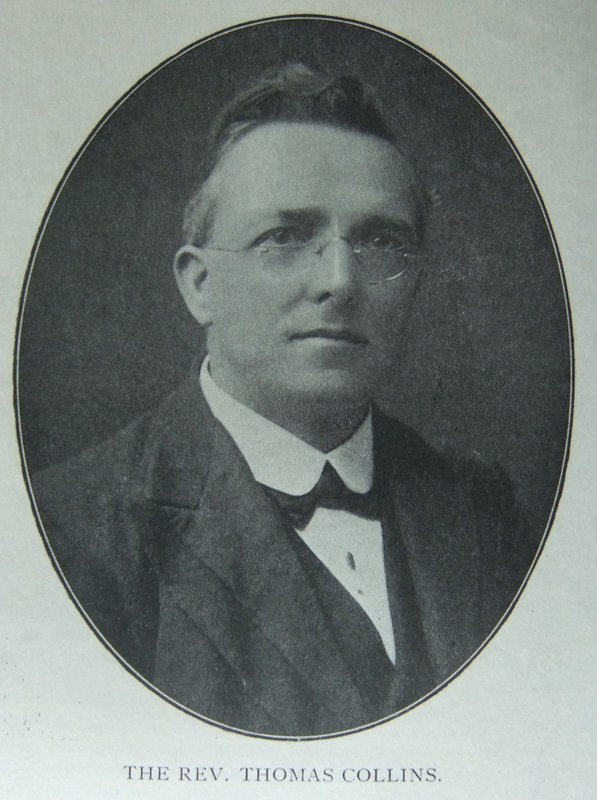 In January 1891, when only twenty, Thomas began a three-month evangelistic mission on the Great Driffield circuit. He continued in such work for eighteen months, seeing some hundreds profess conversion. Thomas gloried in preaching. His sermons were strongly evangelical, finely reasoned, and choicely illuminated. He aimed as building up believers and winning sinners’ verdict for Jesus. Thomas was the first to suffer persecution as a passive resister in the North of England, and was seven times imprisoned for his faith. His obituary records that Thomas was always an evangelist, and revealed himself as a church-builder, able to strengthen and deepen the faith of his people. At Salisbury, Thomas took the initiative in a bold adventure, and a new building was erected under his guidance. He was especially remembered for his tenderness to those in sorrow. Ill-health compelled his retirement from the active ministry. Thomas married Annie Grace Thomas (1874-1961) in the summer of 1898 in the Narberth Registration District, Pembrokeshire. Census returns identify five children. Thomas died on 18 December 1952 at West Middlesex Hospital, Isleworth, Middlesex.